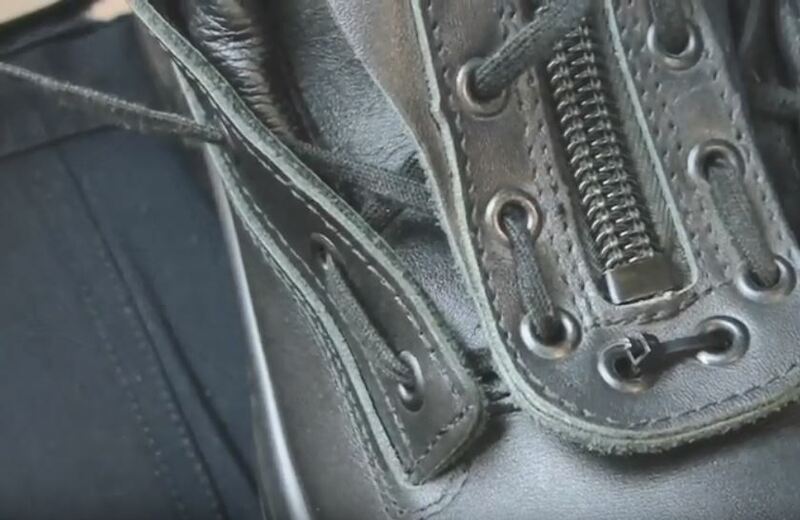 When first using zipper boots, adjust the fit by loosening the laces on each side of the zipper, closing the zipper, then tightening the laces for a secure but comfortable fit. The leather will stretch and relax over the first 2 weeks. You might consider using some silicone-based leather polish to help soften the leather and ease break in. At the end of this period, as the leather stretches, you may need to re-adjust your lacing once more. 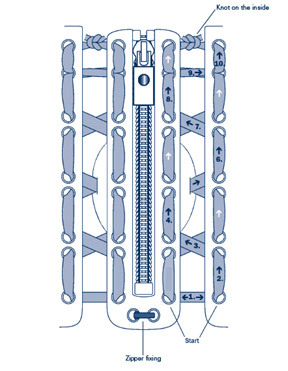 Many of our customers do not know that you can purchase replacement zippers for our lace/zipper boots, and even more, how to lace the zipper into the boot. Check out our easy step-by-step instructional video on the HAIX® North America YouTube page.